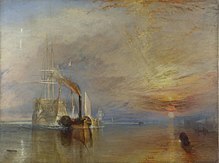 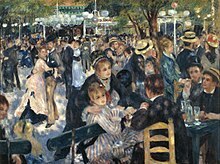 Among the artists of the core group (minus Bazille, who had died in the Franco-Prussian War in 1870), defections occurred as Cézanne, followed later by Renoir, Sisley, and Monet, abstained from the group exhibitions so they could submit their works to the Salon. 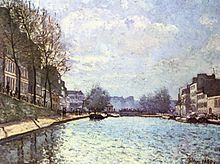 Disagreements arose from issues such as Guillaumin's membership in the group, championed by Pissarro and Cézanne against opposition from Monet and Degas, who thought him unworthy. 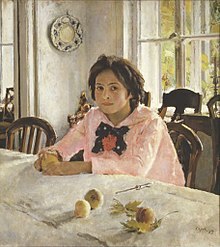 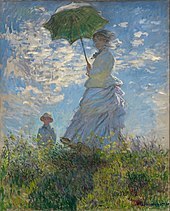 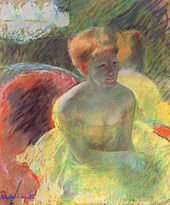 Degas invited Mary Cassatt to display her work in the 1879 exhibition, but also insisted on the inclusion of Jean-Fran��ois Raffaëlli, Ludovic Lepic, and other realists who did not represent Impressionist practices, causing Monet in 1880 to accuse the Impressionists of "opening doors to first-come daubers". 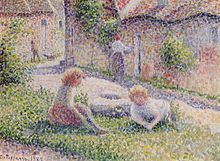 The group divided over invitations to Paul Signac and Georges Seurat to exhibit with them in 1886. 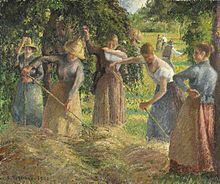 Pissarro was the only artist to show at all eight Impressionist exhibitions.